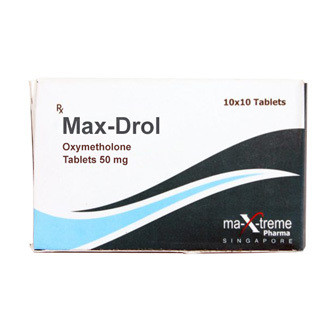 Other alternative names for Max-Drol (Oxymetholone): Maxtreme Pharma, Oxymetholone, Oxymetholone, Anadrol 50mg 50 pills, Max-Drol 50mg 50 pills. 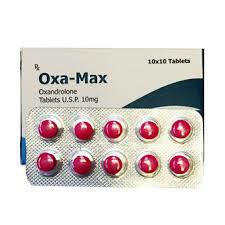 Oxymetholone is a potent oral anabolic steroid that first appeared in the 1960’s under the trade names Max-Drol (Anadrol) (Syntex) and Androyd (Park Davis & co.) To this day the Oxymetholone hormone is normally referred to as Anadrol in most circles. 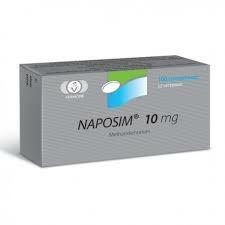 When the steroid was first released it was touted as holding numerous therapeutic benefits. The range of benefits included the treatment gastrointestinal disease, osteoporosis and anemia, as well as treating chronic underweight issues and combating any catabolic disease or condition. D-Anabol 25 The Oxymetholone hormone known, as Anadrol, is a dihydrotestosterone (DHT) derived anabolic steroid that is closely related to methyldihydrotestosterone. Specifically, Oxymetholone is DHT with an added 2-hydroxymethylene group, which greatly enhances its anabolic activity. It is also a C17-alpha alkylated (C17-aa) anabolic steroid. This refers to a structural change of the hormone at the 17th carbon position that allows it to be orally ingested. Without the change the majority of the hormone would be destroyed before any benefit could be obtained. 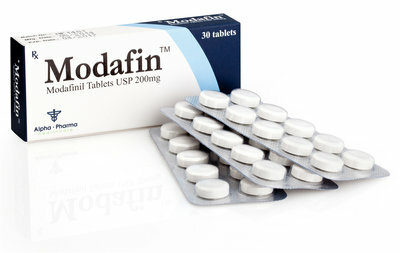 Unfortunately, this also makes Anadrol toxic to the liver (see side effects section). The effects of Max-Drol (Anadrol) are without question some of the strongest among anabolic steroids. This is largely considered one of the most powerful steroids in existence, especially on the prescription market, and the results will be rapid. Anadrol is one of the premier mass building steroids, and it will significantly boost the individual’s strength. This steroid is so rapidly powerful it is not uncommon for the individual to gain as much as 20-30lbs in as little as 4-6 weeks of total use. Some of this will undoubtedly be water weight. Anadrol is a non-aromatizing steroid, but it is one of the few non-aromatizing steroids and one of the only DHT compounds that is highly estrogenic. Water retention can be controlled, but this will take some effort in the form of anti-estrogen medications as well as diet. Max-Drol (Anadrol) is not what we’d call an extremely side effect friendly anabolic steroid. This is largely why its use has become limited in a therapeutic sense. However, the effects can be controlled in most cases. In order to understand the side effects of Anadrol, we have broken them down into their separate categories with all the related information you’ll need.